There really is nothing better than a Christmas jumper at this time of year. It keeps you cosy as well as festive whilst paying a welcome homage to retro and traditional family Christmases. There is a Christmas jumper for everyone, whether you go full out with the Christmas theme with Santa, reindeer and penguins, or more toned down with subtle snowflakes in-amongst a fairisle pattern. 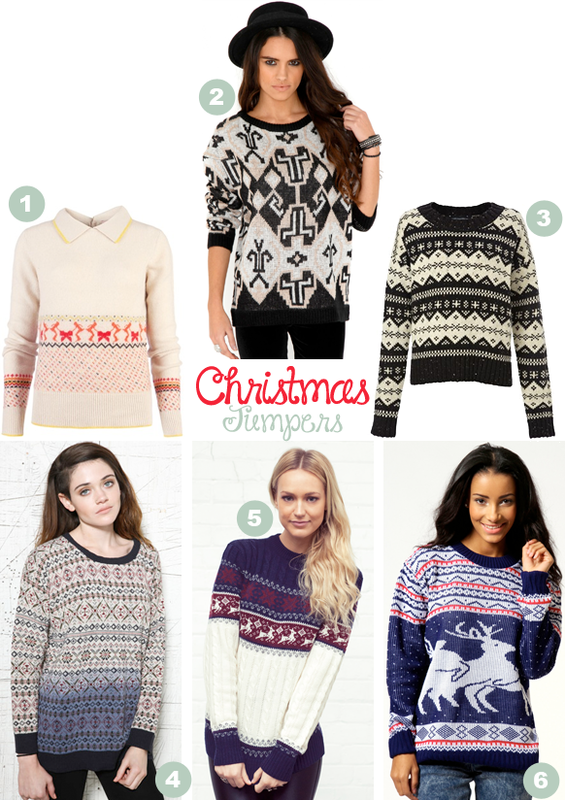 Below are some bloggers who know how style a Christmas Jumper. Christmas jumpers are amazing, I only wish I could wear them all year round! 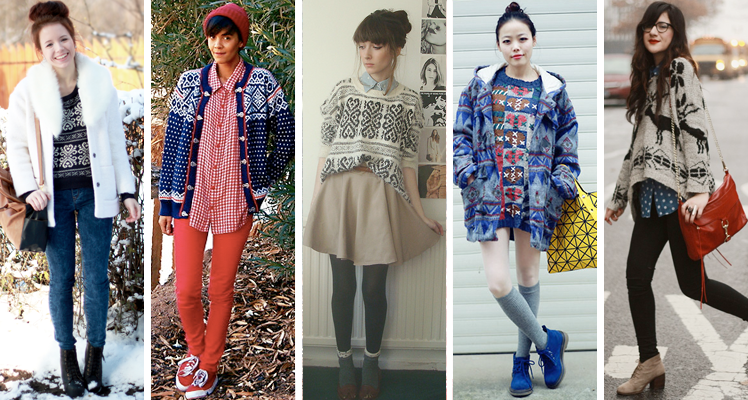 I love the blogger inspiration, wish I had a christmas sweater!